In 2018, Asia made a run at the US as the top market for fintech deals with a surge in early-stage and mega-round investments. 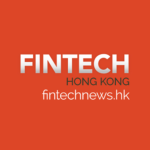 The region recorded the biggest boost in fintech deals, raising US$22.65 billion across 516 deals, including Ant Financial’s US$14 billion investment, which accounted for 35% of global fintech funding in 2018, according to CB Insights’ 2019 Fintech Trends to Watch report. 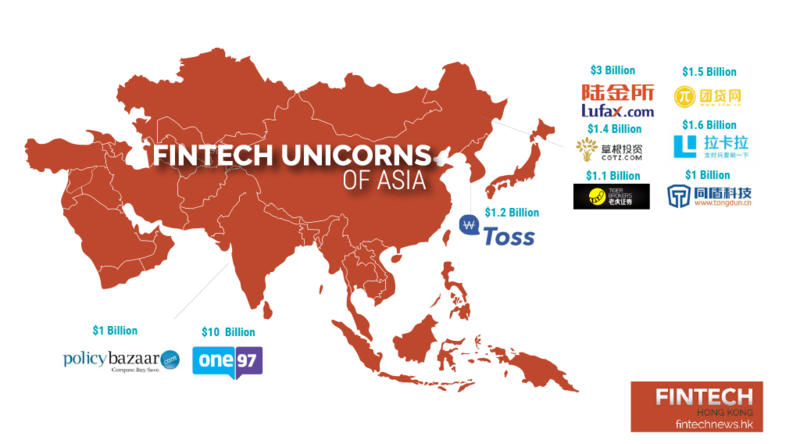 2018 was a key year for the Asian fintech industry. 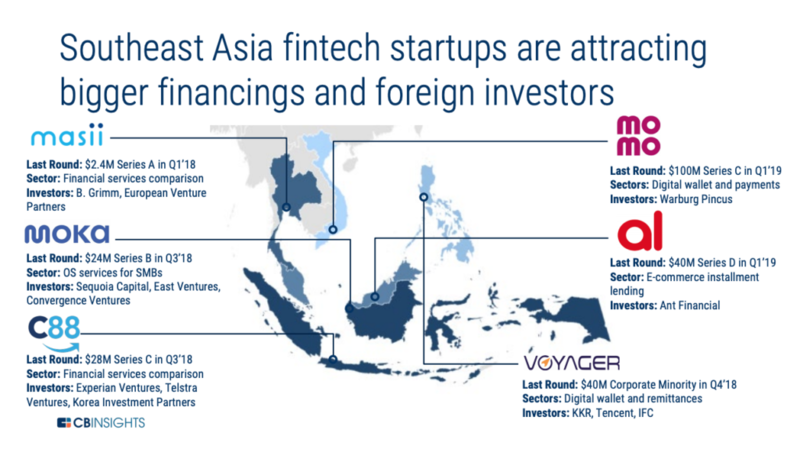 In particular, Southeast Asian fintech startups attracted bigger financings and foreign investors with notable deals that include Thailand’s Masii US$2.4 million Series A, Vietnam’s Momo US$100 million Series C, and Indonesia’s C88 US$28 million Series C.
2018 also saw the addition of 16 new unicorns, or private companies with a valuation of over US$1 billion, bringing the total to 39 fintech unicorns valued, in aggregate, at US$147.37 billion. 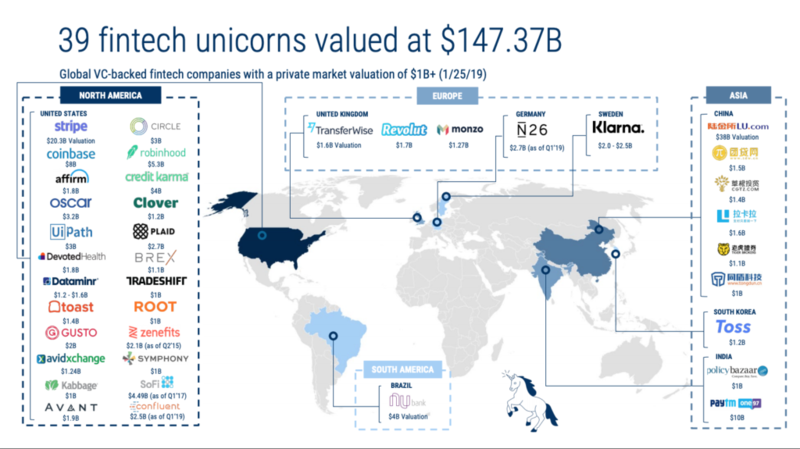 North America currently hosts most of the world’s fintech unicorns with 24 companies, followed by Asia with nine companies. One97 Communications provides telecommunications services to telecom service providers, consumers, and enterprises in India, Afghanistan, Nigeria, and Bangladesh. The company owns and operates Paytm an Indian e-commerce payment system and digital wallet company. Paytm offers online use-cases like mobile recharges, utility bill payments, travel, movies, and events bookings, as well as in-store payments at grocery stores, restaurants, parking, tolls, pharmacies and education institutions with the Paytm QR code. Lufax is an online Internet finance marketplace in China headquartered in Shanghai. The company was founded in 2011, and started with P2P lending as the only product. 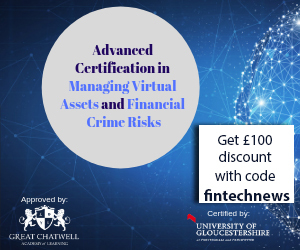 It has since branched out its business gradually, becoming a much broader platform that work together with funds, insurance companies and financial license holders. Lufax is an associate of China Ping An Group. Founded in 2012, Tuandai Network Technology, also known as Tuandaiwang Service, is the operator of P2P online lending platform Tuandai.com. The company offers a group loan network loan investment platform for small and medium-sized businesses (SMEs). 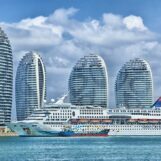 The platform claims that individuals and companies have borrowed around RMB 78 billion (US$11.4 billion) since launching and lenders can make as much as RMB 2.3 billion (US$335 million) in returns. Founded in 2014, Cgtz is a Hangzhou-based business-to-customer (B2C) debt investment portal, providing various investments products for the individual and SMEs. Lakala Payment is an Internet-based integrated financial service platform that provides online and offline third-party payment services, as well as consumer lending, credit rating, and wealth management services. It caters to well-known convenience stores, supermarkets, shopping malls, and community groceries. Lakala was launched in 2005 and is based in Beijing, China. Viva Republica, through its mobile app Toss, provides a peer-to-peer (P2P) mobile payments platform in South Korea. Instead of the usual mobile banking involving OTP devices and multiple passwords, Toss models itself after Venmo and simplifies the process for bill-sharing, and other P2P-related transactions. Toss also partners with incumbent financial institutions, and other fintech players for services related to loans, payments, investments, credit score management, spending analytics and insurance. Founded in 2014, Tiger Brokers is an online brokerage that allows Chinese investors at home and abroad, to trade stocks in the US, Hong Kong and mainland China markets. 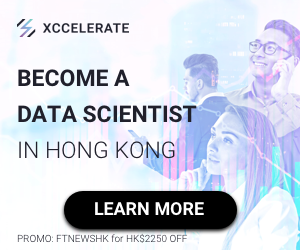 Its app, Tiger for US Stocks, is characterized by a Chinese interface and supports multiple features like one-click short selling, personal profit and loss analysis, stock options trading and real-time quotes. Tiger Brokers also has an online community for investors to share information and trading experience. PolicyBazaar, initially founded in 2008 as an information portal for learning about insurance, now operates India’s leading digital insurance brand and a marketplace that aggregates and selects deals from across the industry. PolicyBazaar has also launched a Telugu website to help users to research and buy online in their native language. The company was started in June 2008 in Gurugram, India. 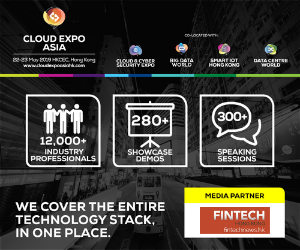 Founded in 2013, Tongdun Technology is a third-party intelligent risk management service provider that integrates AI into risk management, offering clients P2P lending, microfinance, banking, insurance, funds management, third-party payment, OTA, e-commerce, O2O, gaming, social media, live streaming, etc.